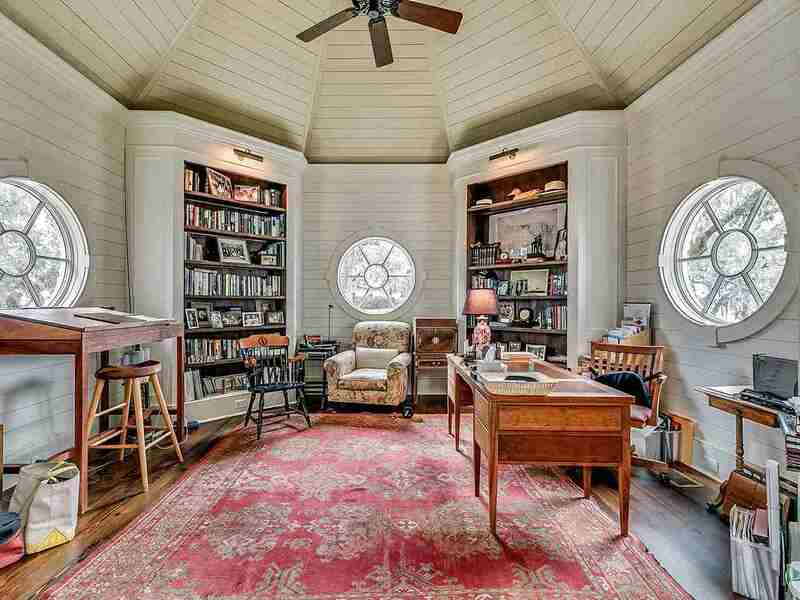 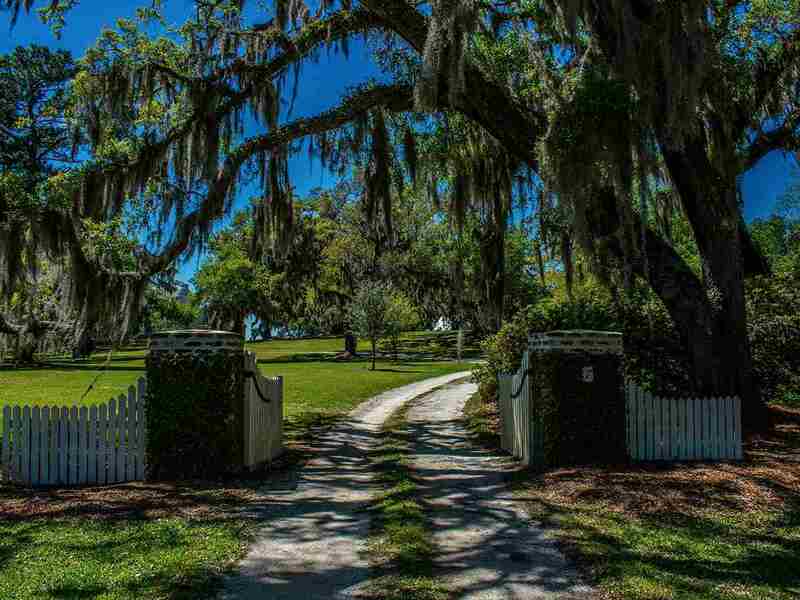 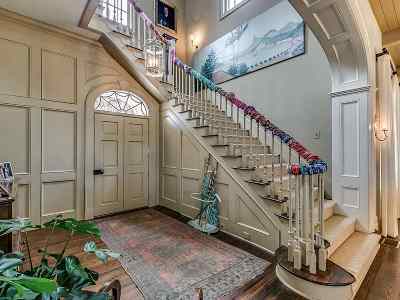 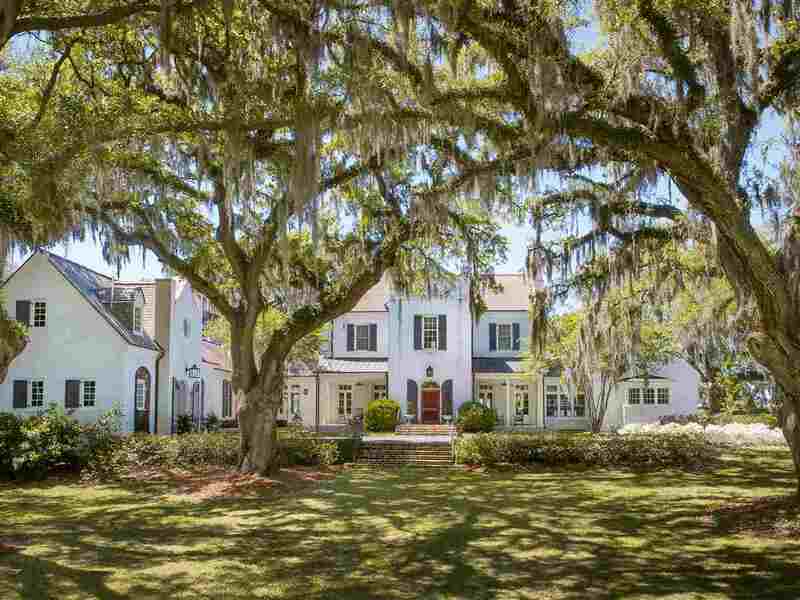 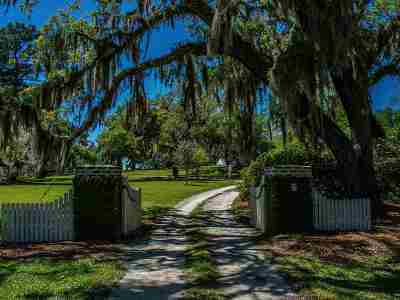 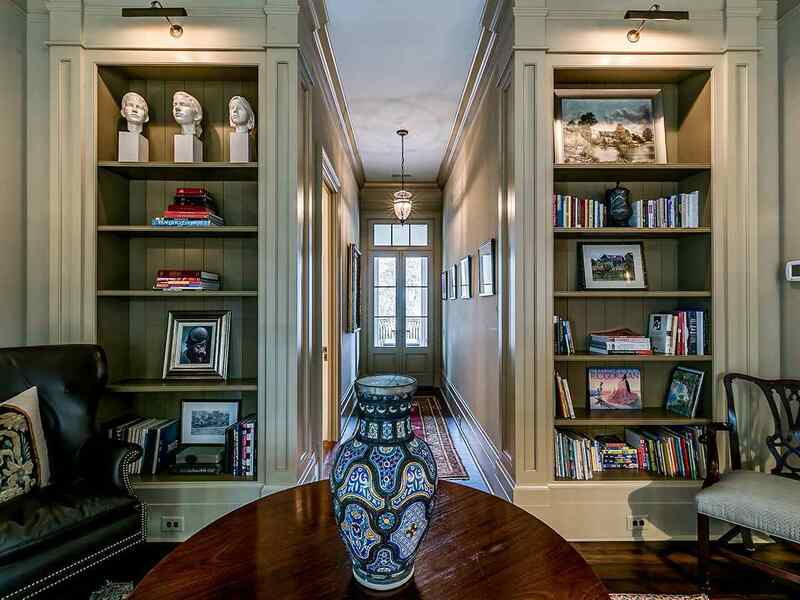 Rarely does the opportunity occur for one to acquire such a remarkably unique, South Carolina Lowcountry estate. 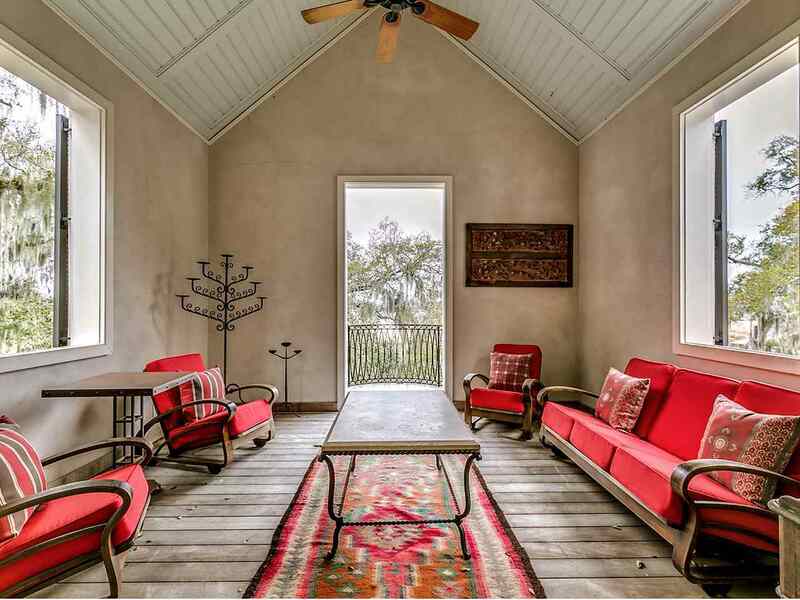 A place where the convergence of natural setting, tasteful architecture and quality of construction combine to both stir the senses and soothe the soul. 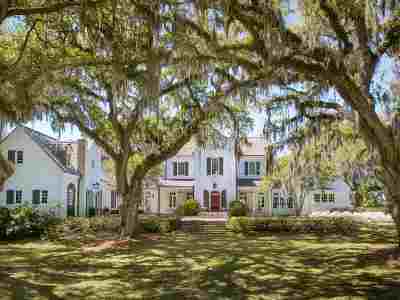 Thoughtfully situated among the centuries-old Spanish moss draped live oaks on a high bluff overlooking the Atlantic Intracoastal Waterway and the historic ricefields of the Waccamaw River, elegantly stands a timeless structure more reminiscent of an English/Dutch Manor house than a southern plantation home. 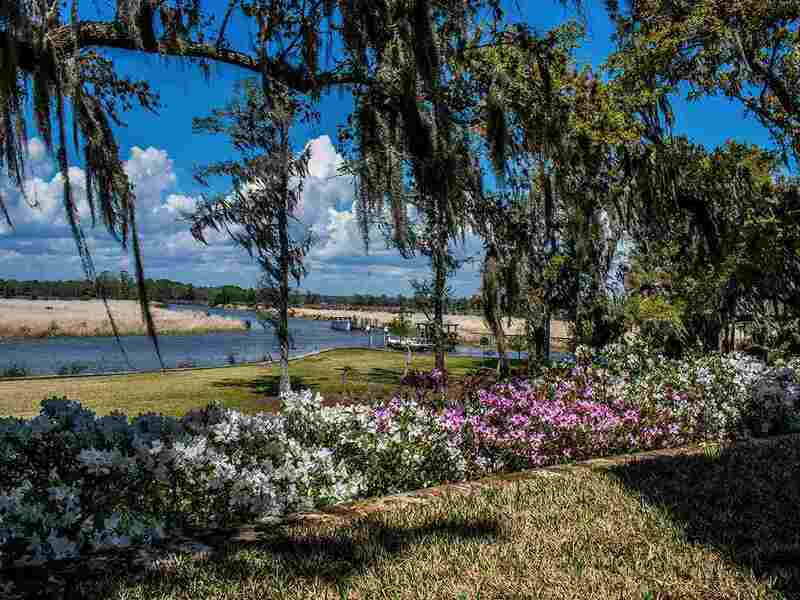 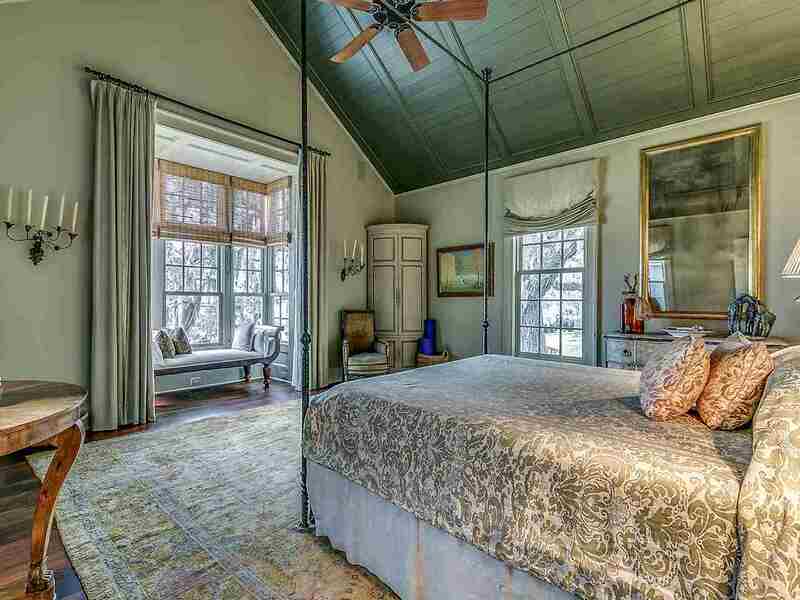 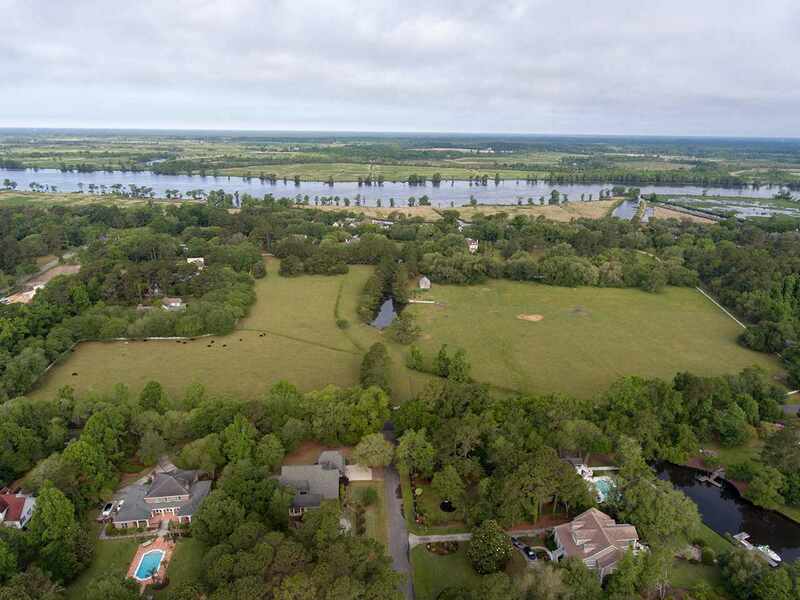 The size of the approximately 59-acre estate, bordered by pasture lands on one side and the broad river on the other, ensures tranquility and privacy yet doesnât require a full-time staff to upkeep and maintain. 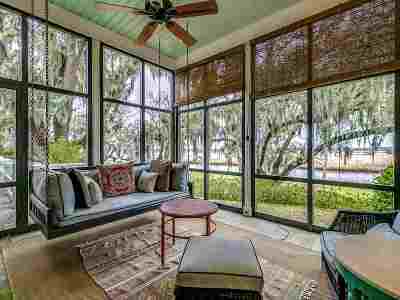 Virtually every room and most certainly the expansive, but comfortable rear porch, offer magnificent views of the peaceful waterway. 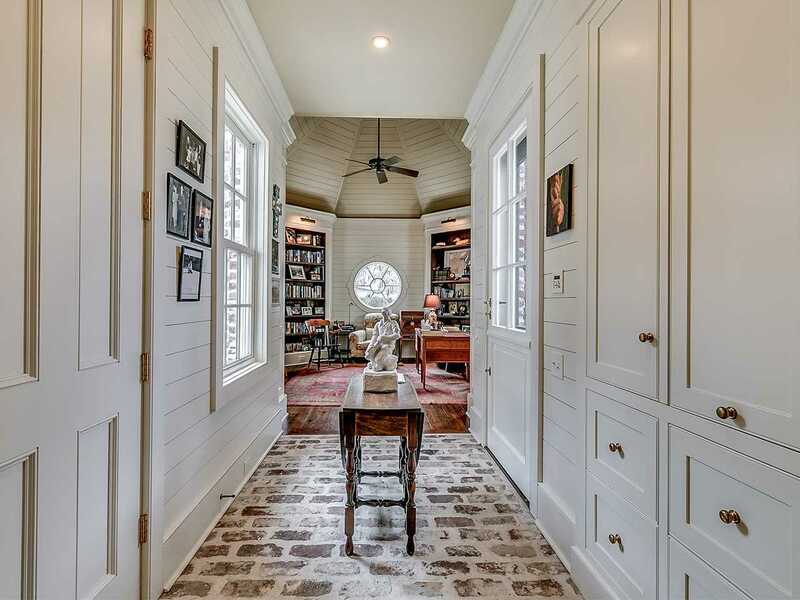 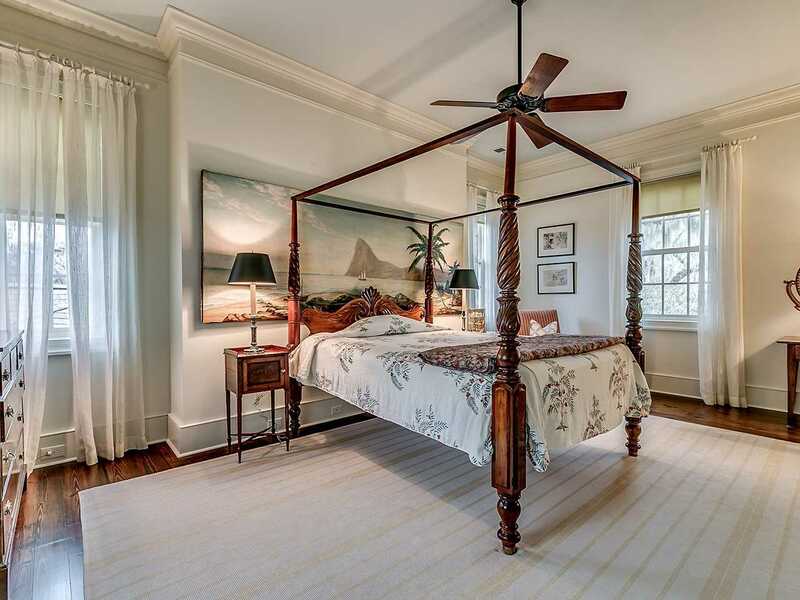 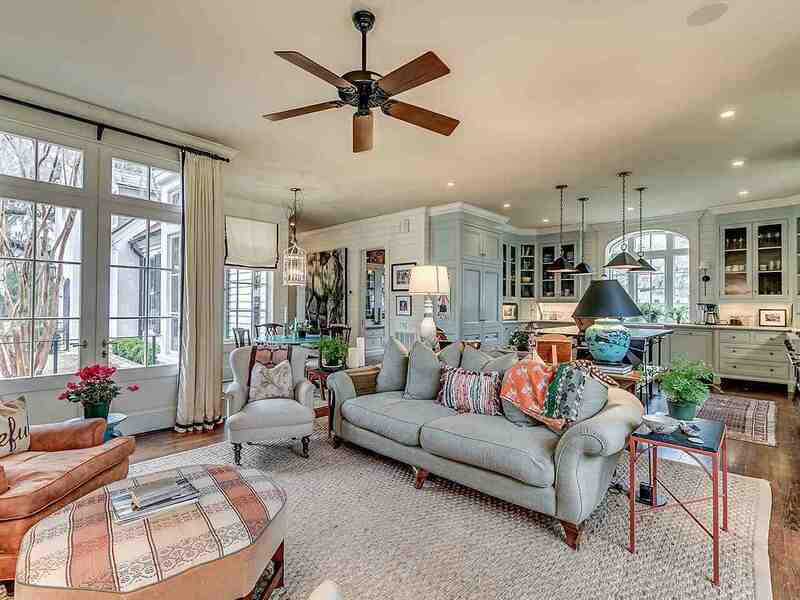 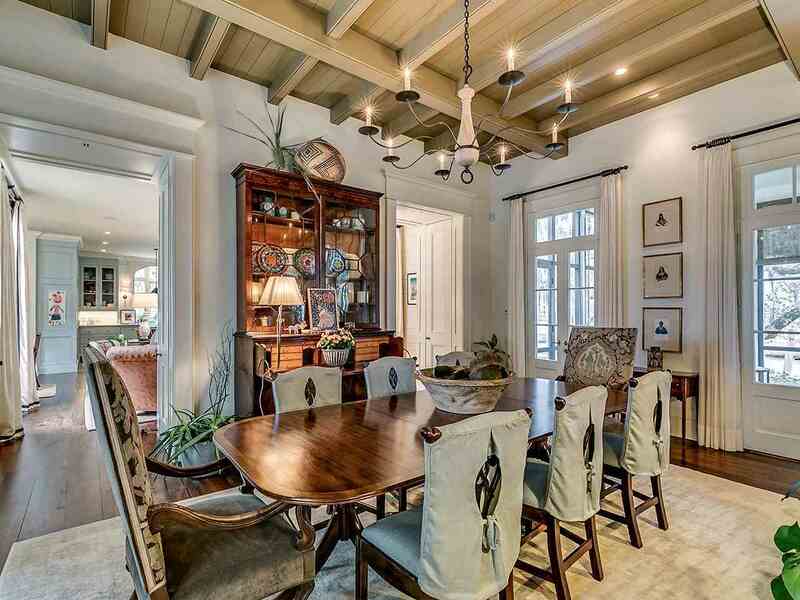 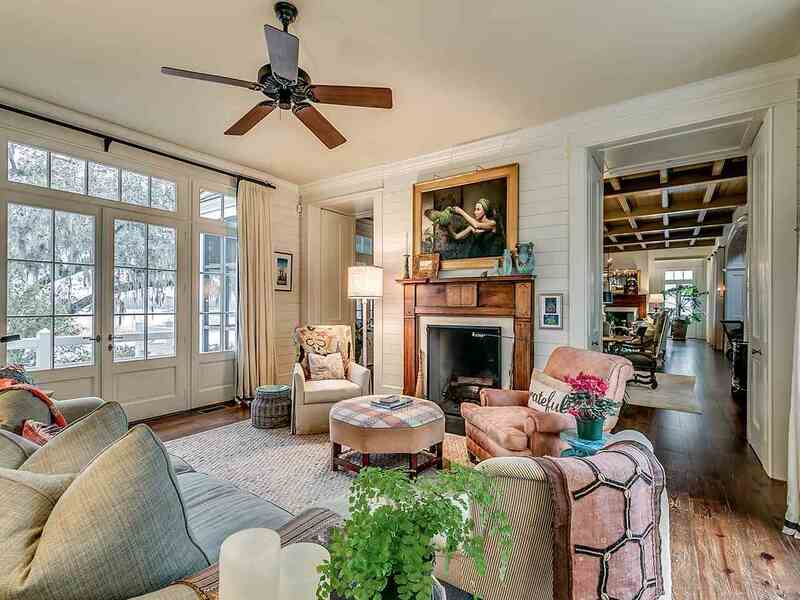 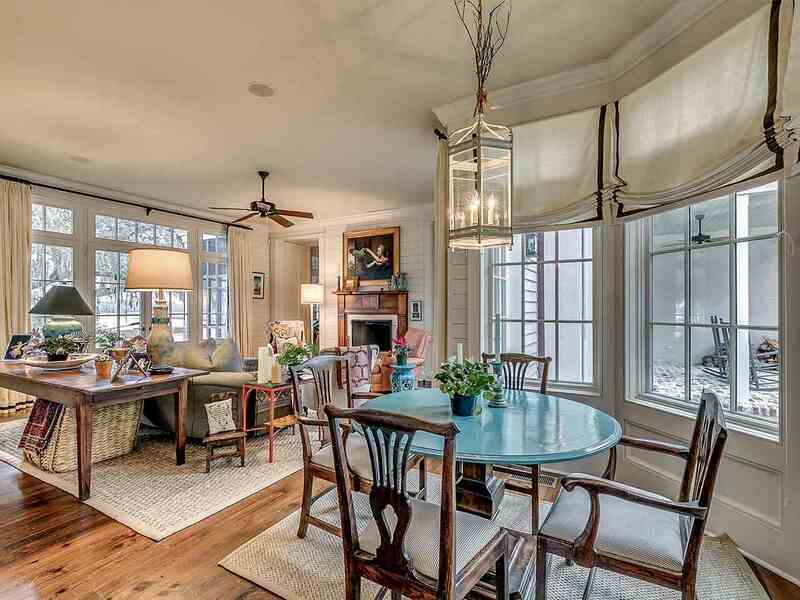 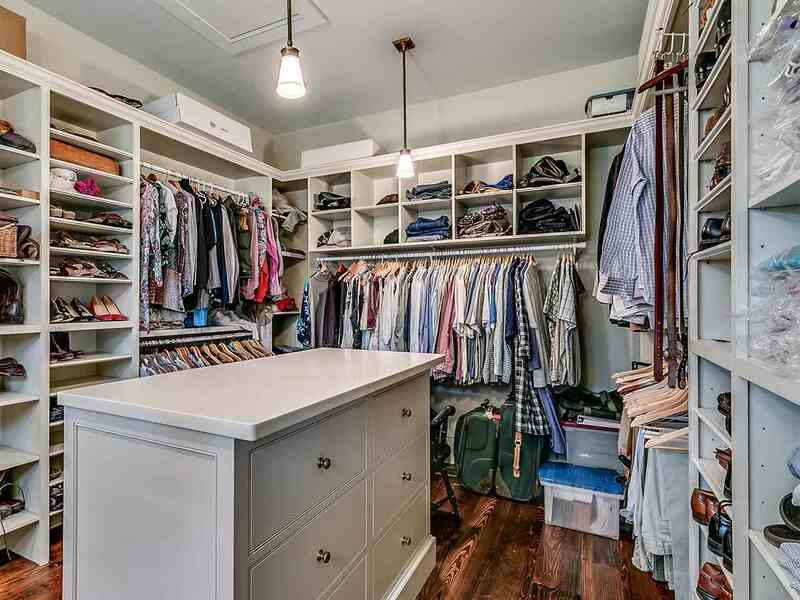 Designed by noted South Carolina architect Mark Maresca and constructed by the highly regarded local BEC Construction firm, the home is the distinguishable product of the coming together of discerning owners and a great design and construction team. 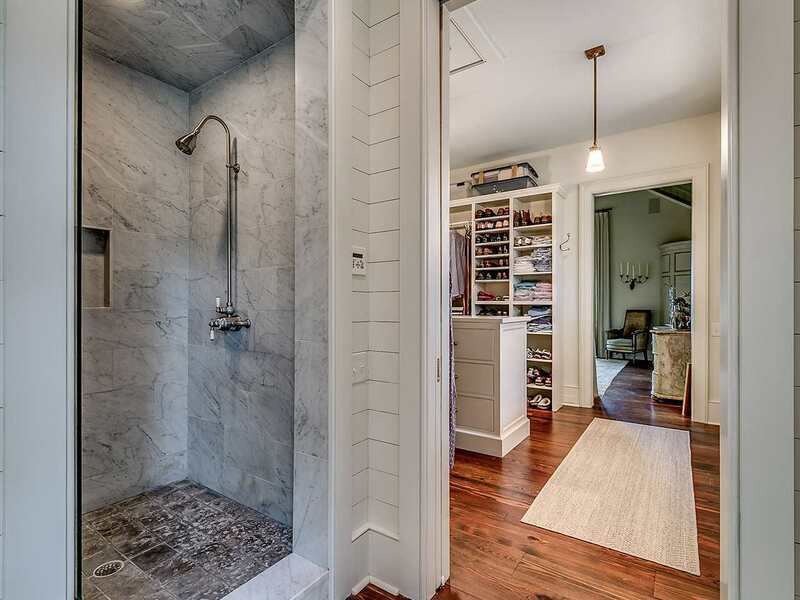 The subtle design touches were exquisitely executed during construction. 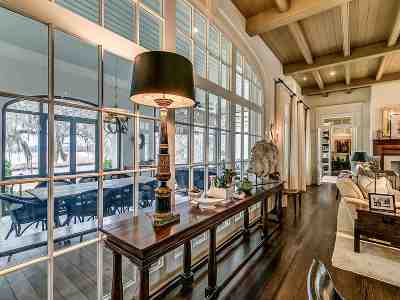 Quality of living captivates you upon entering the broad foyer and looking through the home down to the river. 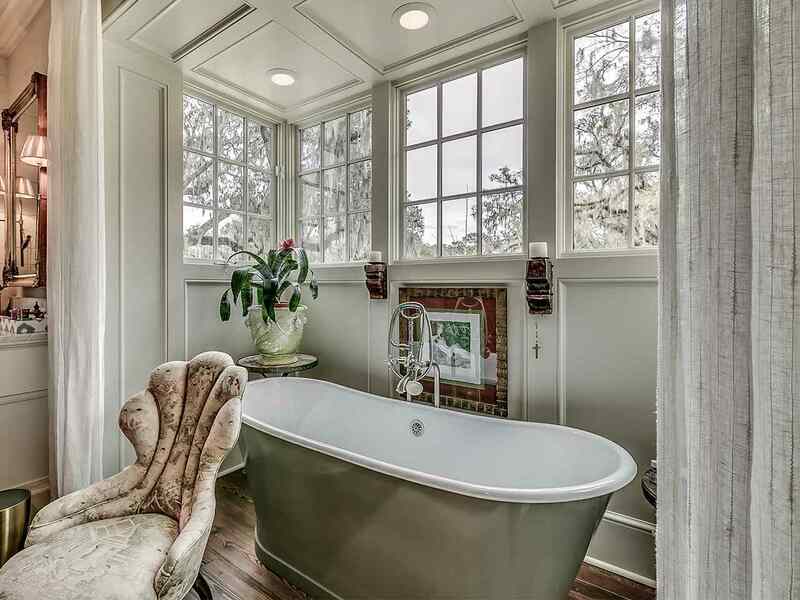 The right wing offers a private sitting area prior to entering the master suite with its generous closet and elegant bath. 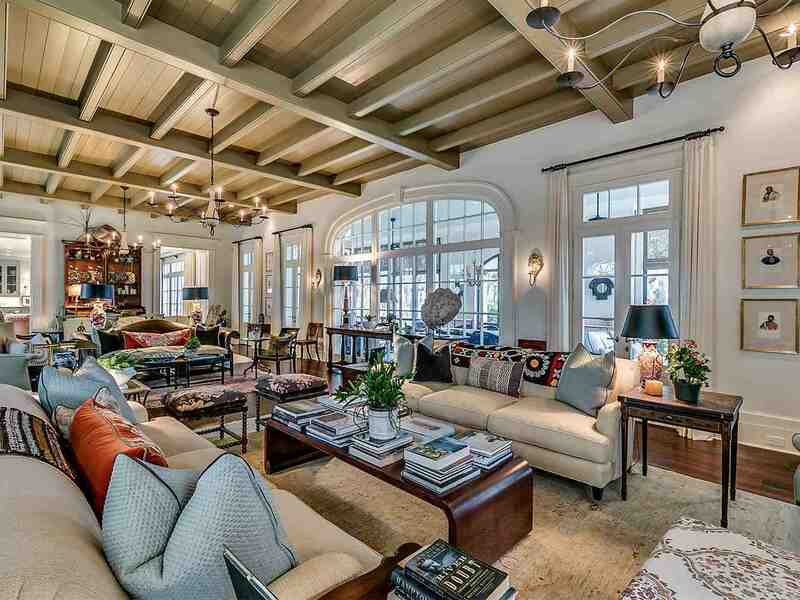 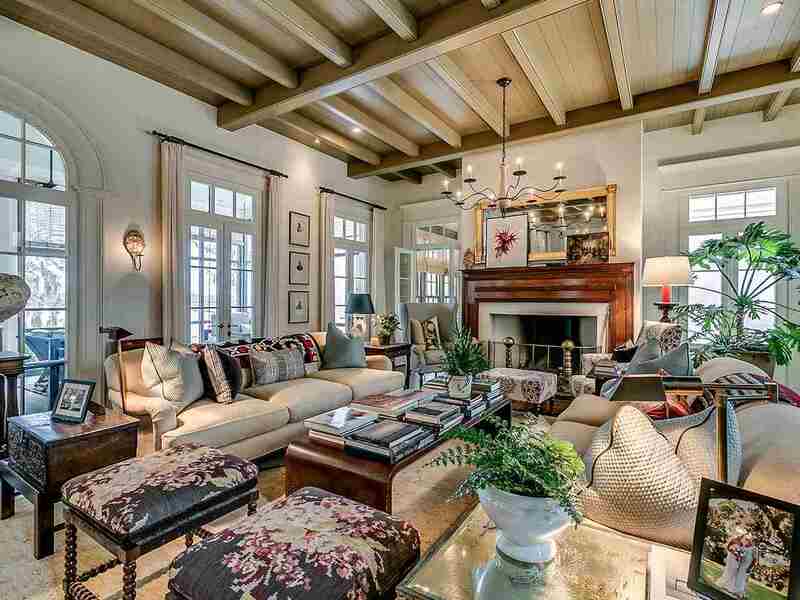 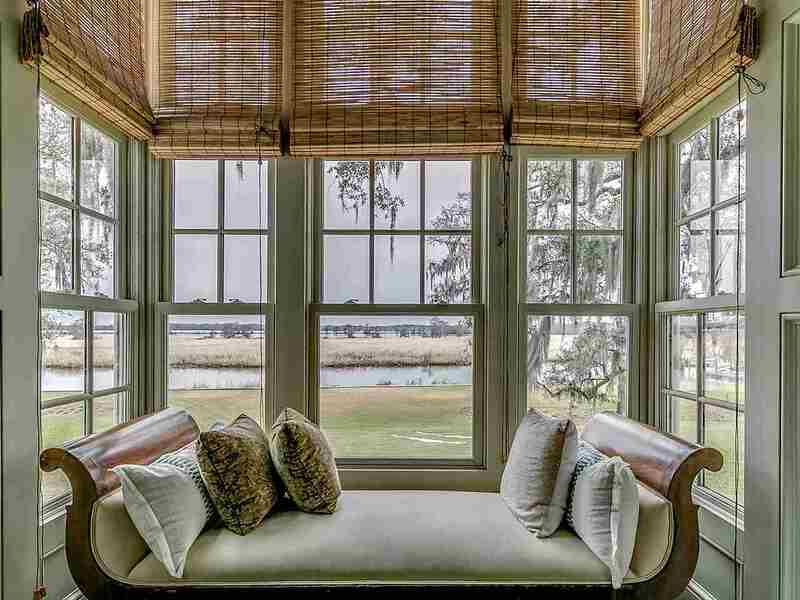 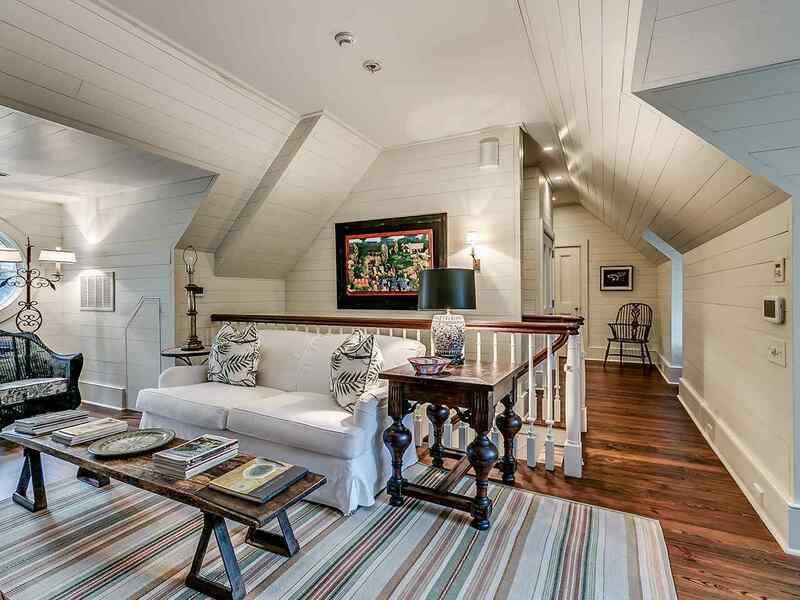 The central parlor is stately yet harmonious with the Lowcountry environment. Attention to detail is noted throughout. 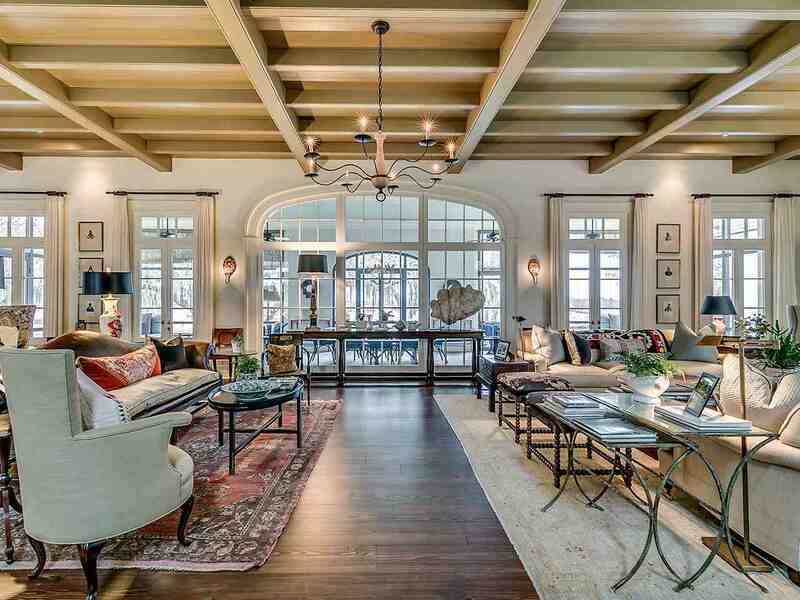 Enjoy the grand fireplace, as you admire the vast windows and natural light. 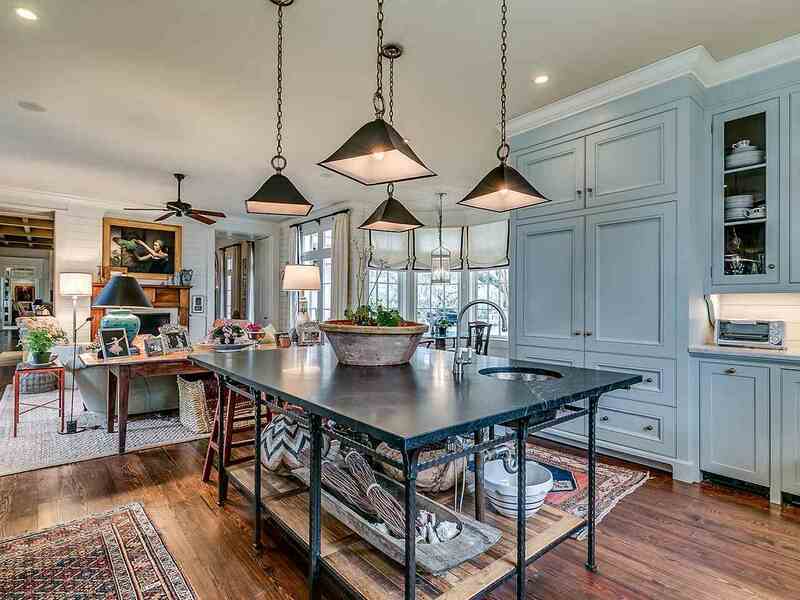 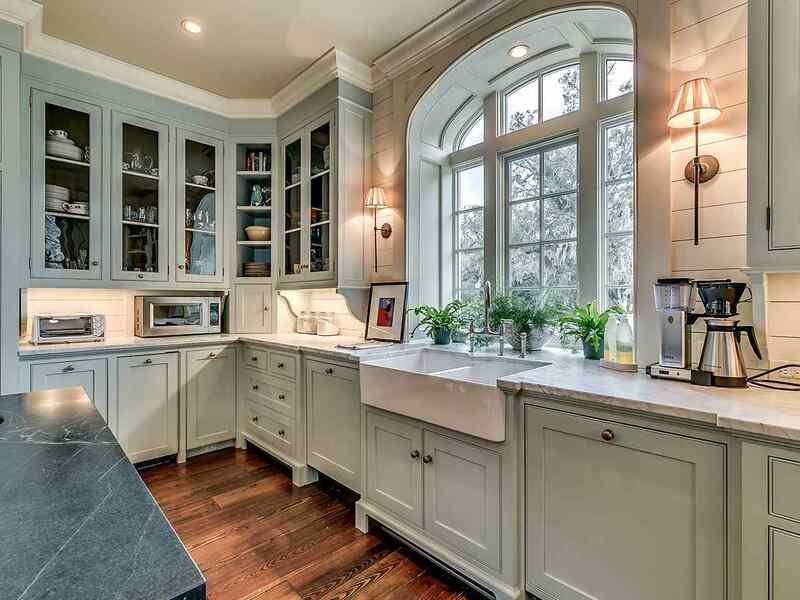 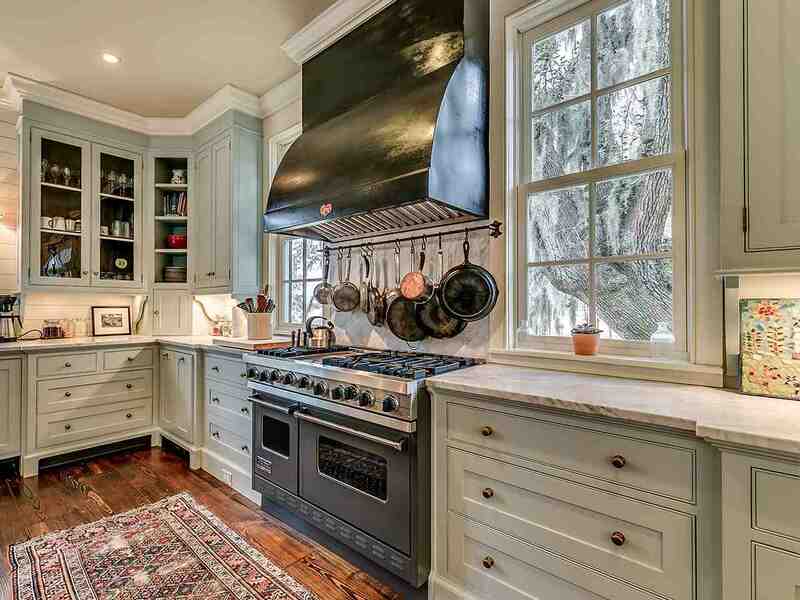 The kitchen offers all the amenities a chef may need and opens up to its own gathering area and fireplace, a perfect common place for friends and family. 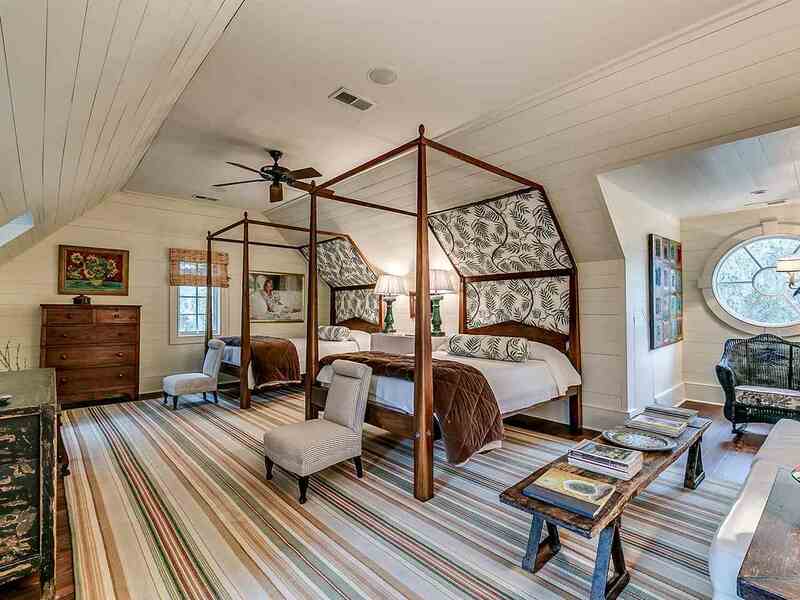 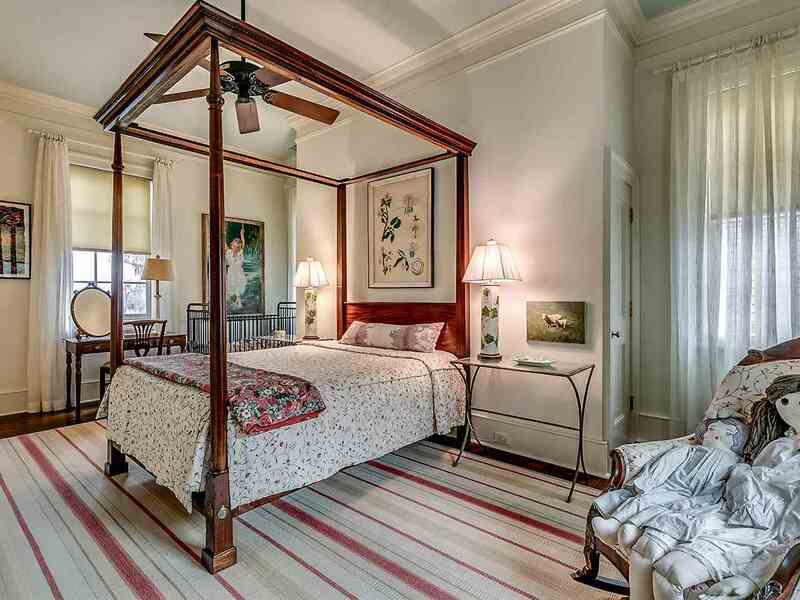 The second floor has two lovely bedrooms each with a private bath. 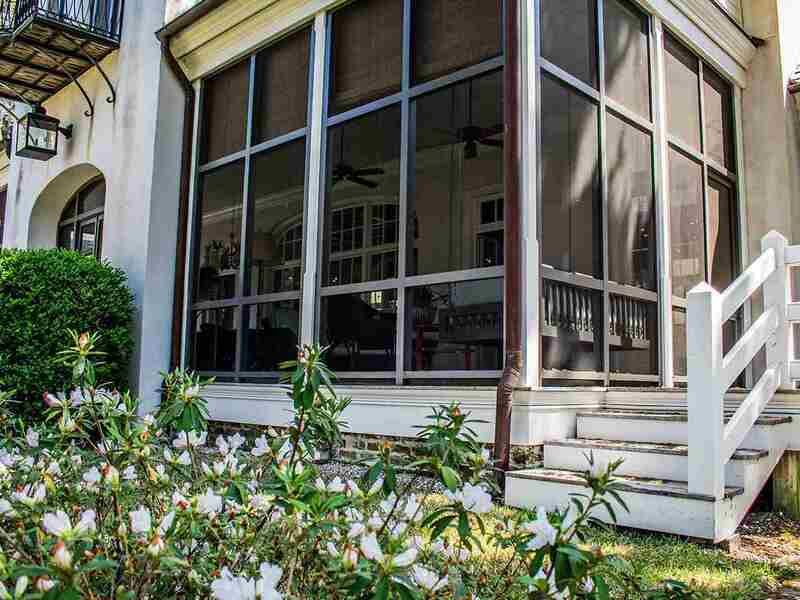 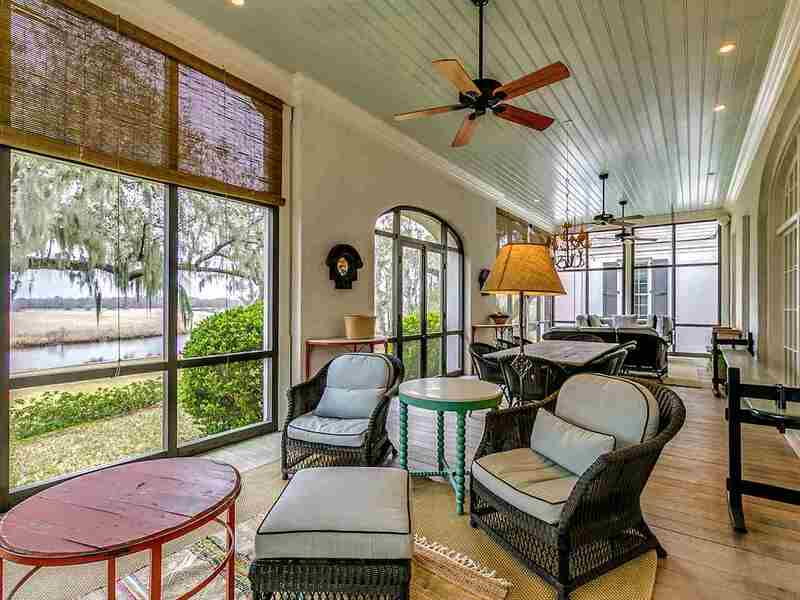 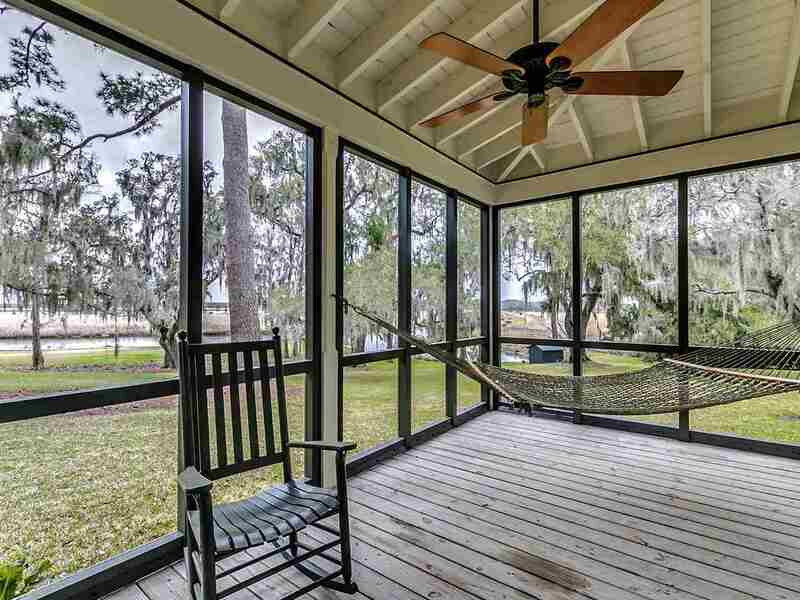 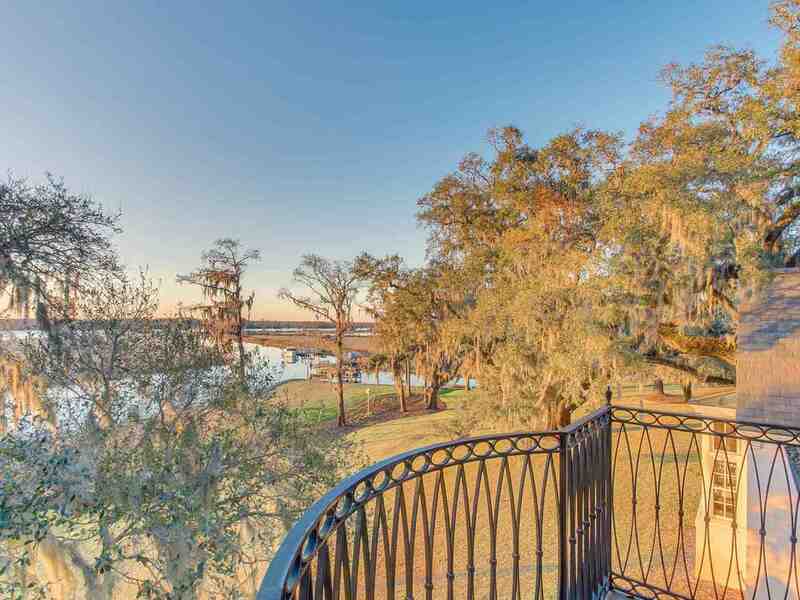 You will find a cozy balcony providing more views of the rice fields and Waccamaw River. 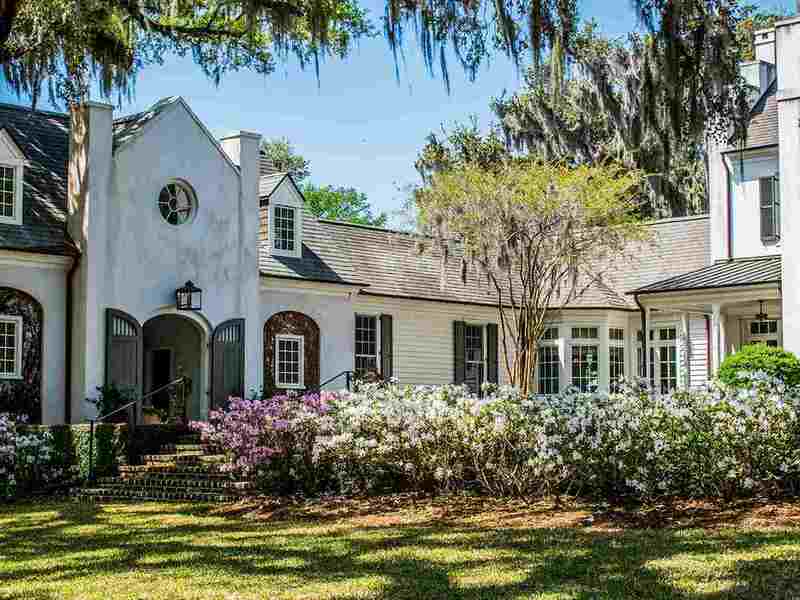 The garage is attached to the main house. 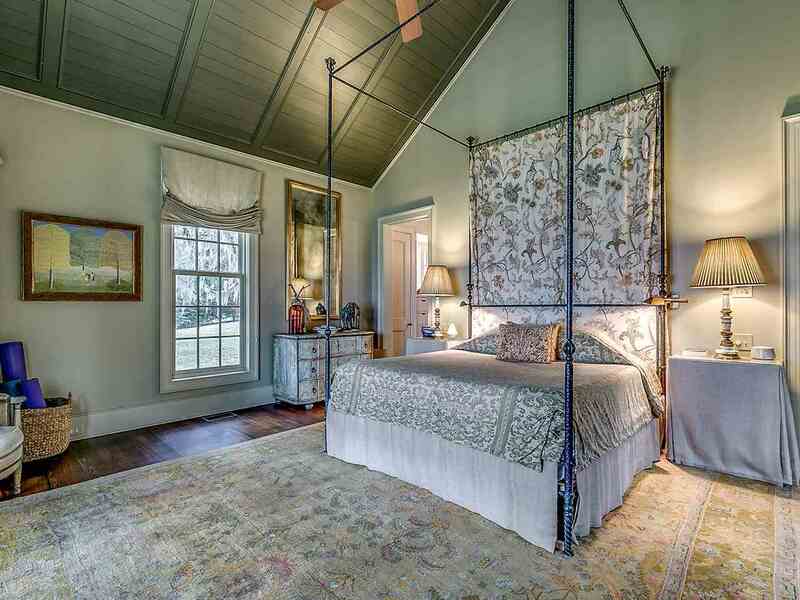 Above it is a spacious guest cottage with a full bath. 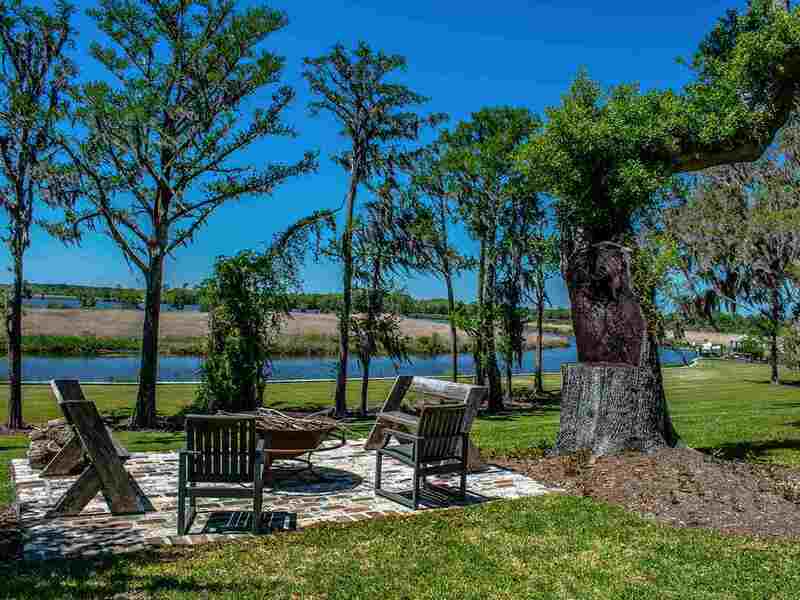 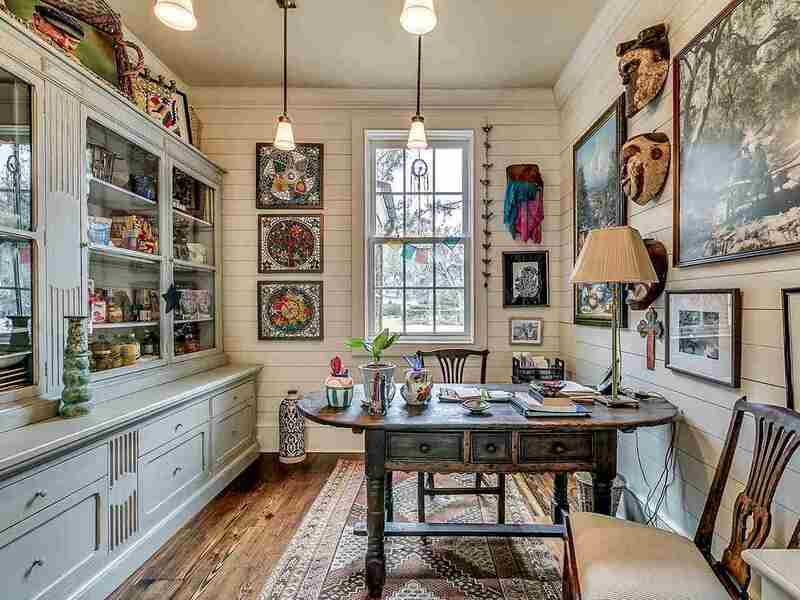 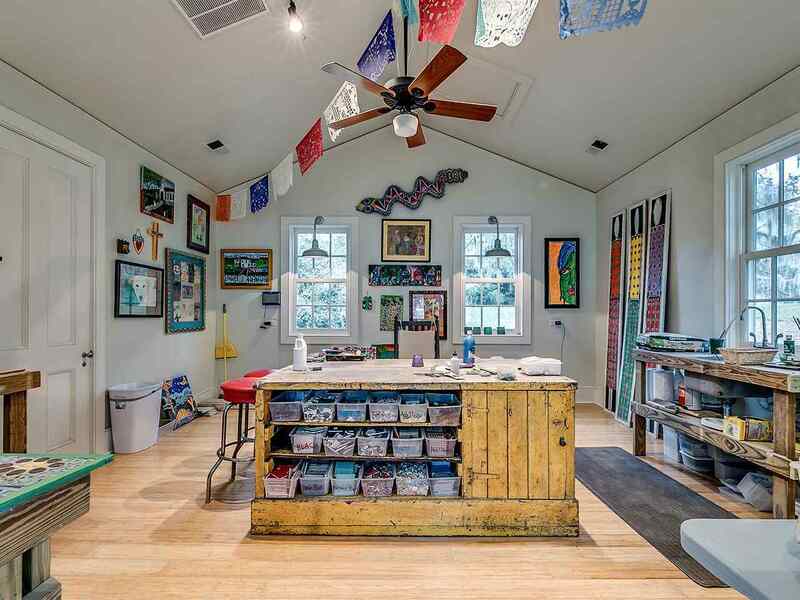 Additional features include a private office, large utility room, the perfect space for a wine cellar, artist studio (or small guest cottage), pastures, and a barn.This rural plantation feel is in the heart of Pawleys Island and just a few short minutes drive to the beach.